Everything was perfect before life came to a screeching halt. When devastating loss flips Amelia’s world on its axis, she loses her spirit. Mel isn’t the only one hurting, though; the members of BAD are also struggling to find their way after that tragic night. 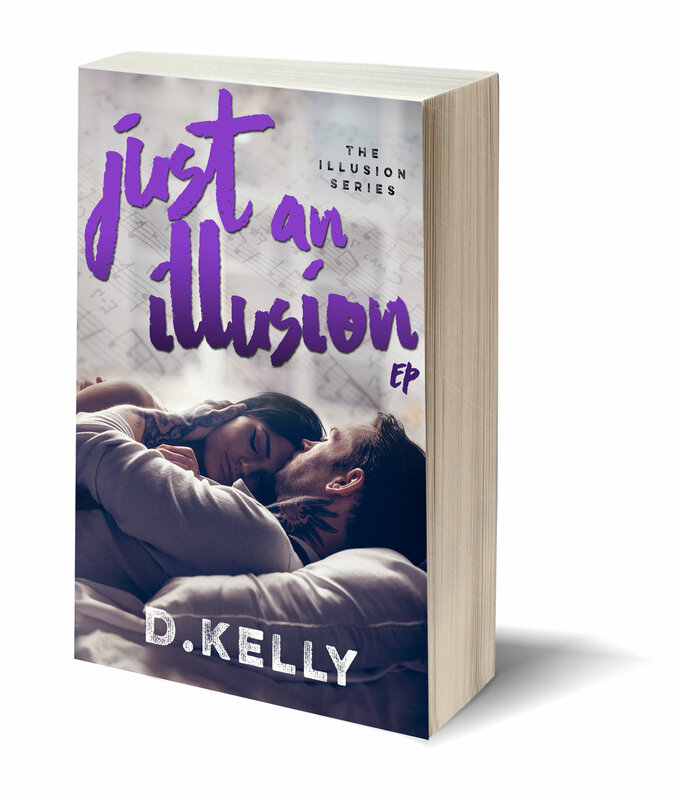 Jordan Weston is good-looking, mysterious, and sexually uninhibited, but his life is more like the name of his bar—Just an Illusion. His cousins are the bad boys of Bastards and Dangerous, but their fame hasn’t made everything rainbows and sunshine for him.